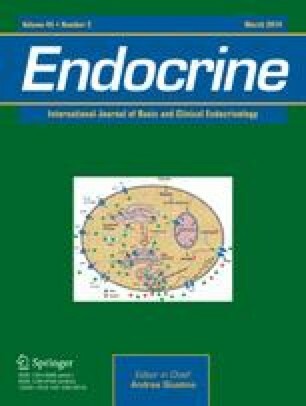 Following the landmark Massachusetts Male Aging Study (MMAS) that provided the first relatively unbiased study of the epidemiology of erectile dysfunction (ED), a number of additional studies were carried out in the U.S. and around the world. The studies vary in quality because they used different definitions of ED, different assessment instruments, different and sometimes biased sources of populations, inadequate response rates to questionnaires and interviews, cultural disparities in willingness to discuss sexual issues, and differing interpretations of the results. Nevertheless, the studies demonstrated similar levels of ED by age and an exponential rise with age. They also generally confirmed the conditions that correlated with ED in the MMAS, namely, diabetes, hypertension, coronary artery disease, prostate cancer therapy, and depression. These were exacerbated by cigaret smoking.